Do you see a donor that catches your eye? Have idea about a flush to one of these elite females? Give us a call. Our Donors respond with conventional flushing and average above the industry standards with 13 freezable eggs per flush. 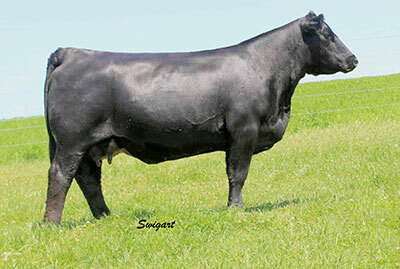 Embryos available to ship around the world! Over the years, several donors have produced offspring that are the cornerstone to our program. Take a look at these females to see where our program started.